Today is a great day to get stocked on kid’s clothes! 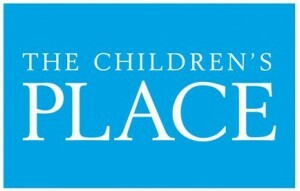 The Children’s Place is running a 60% Off Everything Sale plus you can get an additional 25% off that when you use coupon code C3J25HP. If that’s not already making the deals great… they are throwing in and FREE Shipping on every order! This is a one day only sale, so make sure to check out all they have to offer for infants, toddlers and more, including some great Fall and holiday outfits. Offer valid 10/30 Only. Shipping is FREE. Go through Ebates and get 2.5% cash back.